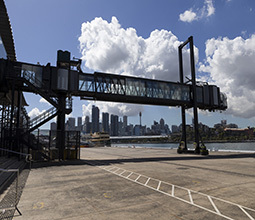 White Bay Cruise Terminal (WBCT) is one of Sydney’s newest waterfront venues only five minutes by car or ferry from the Sydney CBD. 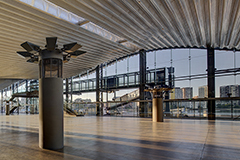 Boasting dazzling views of the Sydney skyline, it has a variety of flexible spaces including the terminal with 12m ceilings and a wealth of natural light. 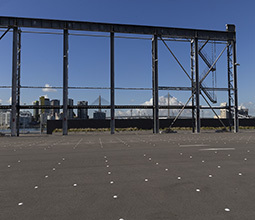 With the versatility to play host to all types of events, from cocktail parties, corporate conferences, gala dinners, exhibitions, fashion shows, festivals, charity events, community events, public parades, outdoor cinemas and live sites, it also offers parking for 160 cars. 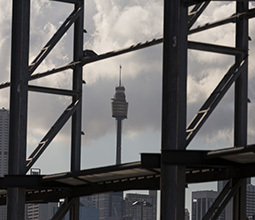 White Bay is located on Robert Street, Rozelle on the foreshore of Sydney Harbour. 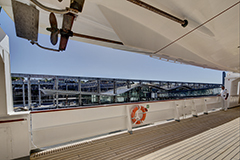 On cruise ship days access is via James Craig Road. 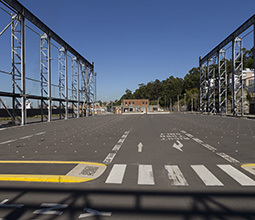 On non-ship days, access is via Robert Street, Rozelle. 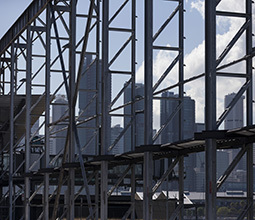 Please note that there is no entry to WBCT for site inspections on non-ship days without prior approval from Port Authority. 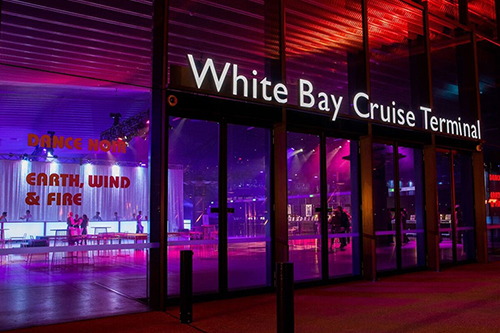 The White Bay Cruise Terminal offers 3500m2 of cutting edge industrial design with 12m soaring ceilings and views over Glebe Island, Port Jackson and the waterways of Darling Harbour, North Sydney and the City Skyline from the Harbour Bridge to Sydney Town Hall. 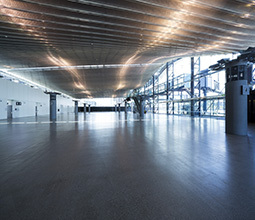 The Terminal has a 160 car capacity car park available with hire. 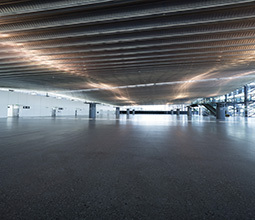 Venue use is currently capped to 500 people for any type of on-site event. 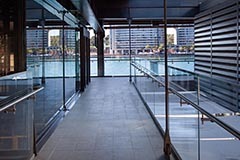 The wharf area is a large hardstand space on the water’s edge, approximately 4,500 m2. The area is best suited to the likes of pop-up bars & restaurants, marquees, inflatable structures, festivals, amusement rides, photo shoots, film shoots, drive programs, light installations. 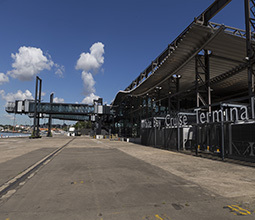 Hire of The Wharf does not provide access to Terminal toilet facilities. 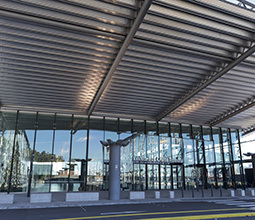 The Car Park is a large hardstand space west of the Terminal, offering approximately 5,000 m2 of usable space. 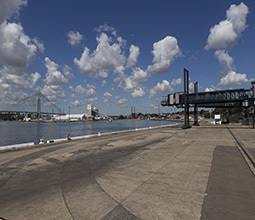 Similar to The Wharf area, it is best suited to the likes of film shoots, marquees, inflatable structures, festivals, amusement rides, photo shoots, drive programs and light installations. 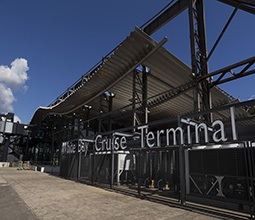 Hire of the Terminal Car Park does not provide access to Terminal toilet facilities but there are public toilets in the Car Park which are regularly serviced for Cruise days.